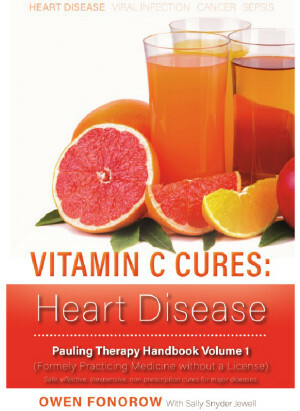 The new version of Owen’s book, VITAMIN C CURES: Heart Disease, is still in the process of being published. 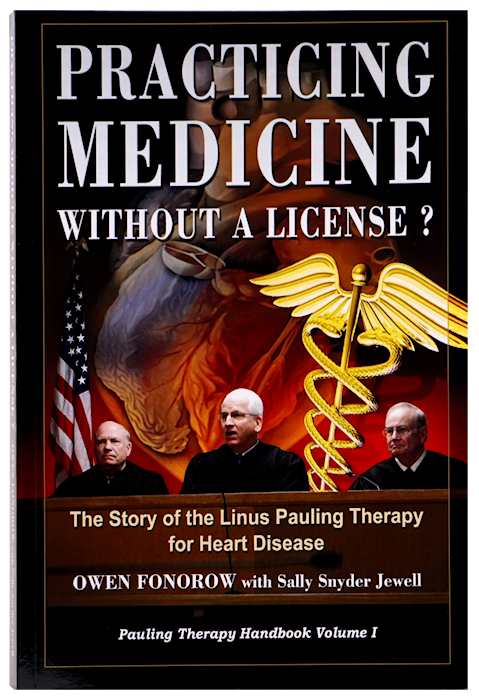 The original Practicing Medicine Without a License? is still on Amazon though. It’s available in paperback or for the kindle.